Home inspections Toronto|Home inspectors Toronto|Home Inspections 4U conducts quality home inspections in Toronto, Mississauga, Richmond Hill and surrounding cities. Thank you to all our clients for voting us Best of 2017 company in the home inspection category. 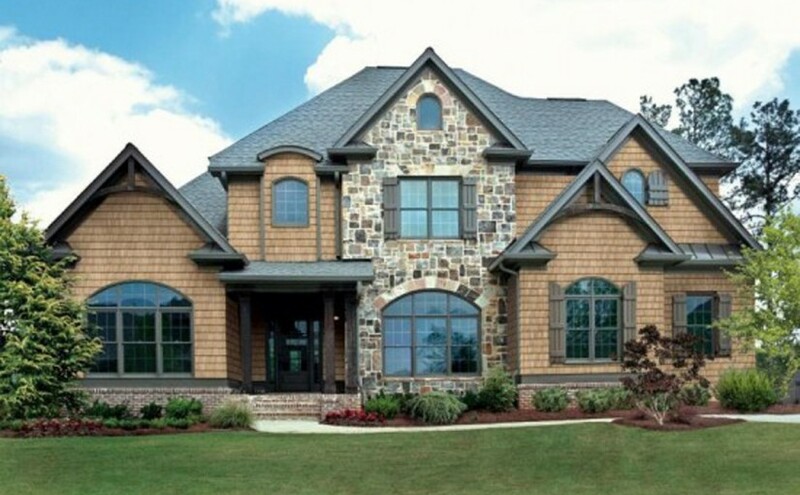 Home is the biggest investment people ever make in their lives. A professional home inspector applies his knowledge in building science to inspect your investment for structural and safety defects. Whether you receive a value for the fee you paid for the home inspection, largely depends on the individual efforts of the home inspector. We offer professional home and property inspections in Toronto, Mississauga, Richmond Hill and other Ontario cities. 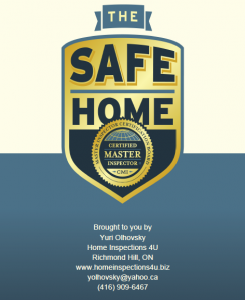 Your future home will be inspected by the National Home Inspector and Certified Master Inspector Yuri Olhovsky, is equally versatile in Toronto century homes and modern Canadian houses. HONESTY – we will never compromise with our duty to report to you about all deficiencies found during home inspection. DECENCY – we always provide you on each inspection with the best service possible based on our inspectors’ certifications, qualifications and experience. QUALITY – our inspection is always educational, detailed and thorough, complimented with a comprehensive report and digital pictures of deficiencies. We provide the highest level of professional standard and guarantee your complete satisfaction or your money back. We are doing a real professional job. Everyone else is looking around. HOME INSPECTIONS 4U – It is all about YOU! 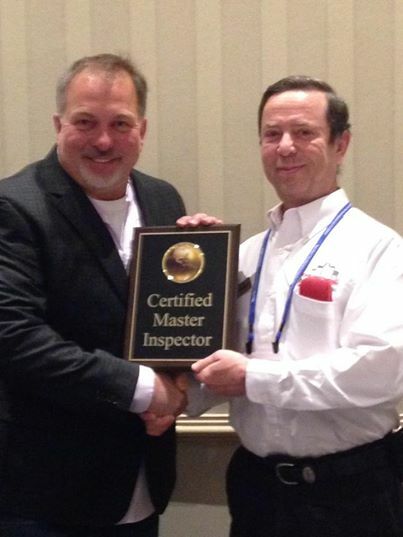 We offer FREE one year membership ($199 value) from Home Owners Network with every home inspection. You get more from us than just an ordinary home inspection. You get an extraordinary professional service. Inspections conducted 7 days a week in Toronto, Mississauga, Richmond Hill and surrounding areas. Copyright 2016. Home Inspections 4U. All rights reserved.